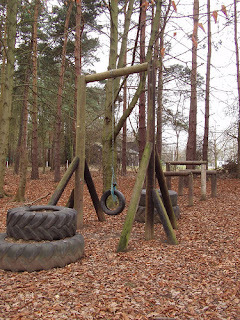 COUNCILLOR ANDREW BURNS' REALLY BAD BLOG: Assault Course and Fun Day ?? Assault Course and Fun Day ? ?